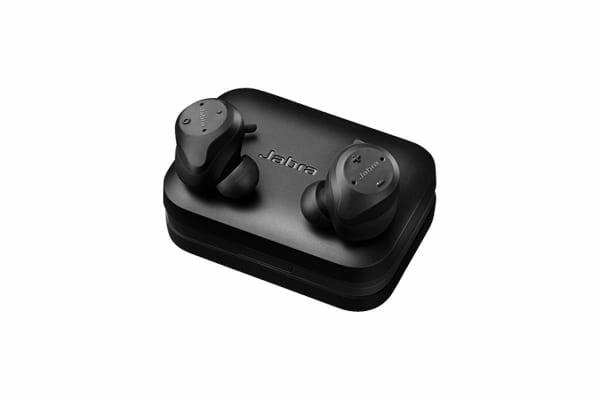 The Jabra Elite Sport New 4.5H (Black) offer superior sound and call quality thanks to its four advanced microphones to make sure you hear exactly what you want to. 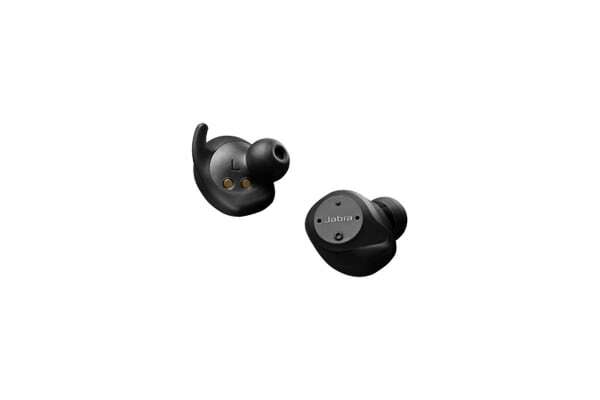 Thanks to customisable fitting options the Jabra Elite Sport New 4.5H (Black) will stay in place no matter how hard your workouts are. Whether you want to wear one, or both, of the headphones you can rest easy knowing you will always have a comfortable fit that is truly secure. With Hear Through technology you can quickly become aware of your surroundings. Hear Through will filter the sounds that surround you so you can always be aware of what is going on around you.